Student stress, especially for high schoolers and undergraduates, is at an all-time high. In fact, some are saying that high schoolers today experience as much stress as 1950s insane asylum patients. In recent years, academia has become increasingly difficult and competitive, simultaneously pressuring students to do more work and go further in their studies than ever before, with college-level education becoming more valued for getting a good job. 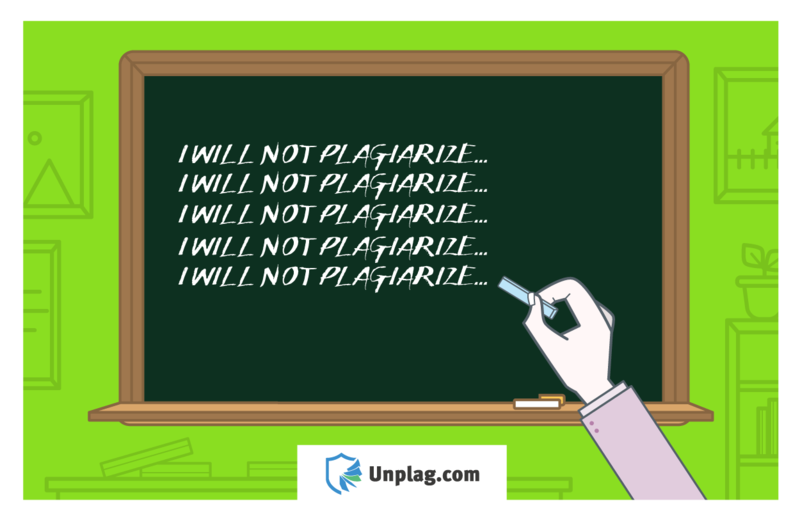 This pressure to get through so much schoolwork makes it very tempting for students to plagiarize their work, if for no other reason than to give themselves a break. It helps that good grades are no longer the only important part of high school life. Colleges also look for participation in extracurricular activities when choosing who to accept in the coming fall. While playing soccer or arguing on the debate team can be fun, it also takes time away from studying material that students might need to know for the paper that’s due at the end of the week. There are also plenty of college students working part-time or even full-time so that they can pay for their textbooks and student loans, or even so that they can support themselves away from home. College expenses are nothing to laugh at – they cause a lot of worries for students, especially the ones on a budget. With all of these other things taking up their attention, is it any wonder that a due date sometimes sneaks up on a student unexpectedly? And when they’ve already done so much to do well in school, is it really surprising when students decide that it would be far easier to just plagiarize something to turn in on time instead of failing an important grade, or even giving up several nights worth of sleep playing catch-up? Of course, plagiarizing once because of a high-stress situation is one thing, but these matters can be a slippery slope. One unnoticed plagiarized paper and the student thinks, “Wow, that was way easier than actually writing that paper. And I passed! This is great!” Then they might decide to do it again when they’re feeling stressed out once more because they still have the same heavy workload as before and it went so well the first time… Academic integrity can seem less important when students are coping with their academic stress by plagiarizing, and it usually means trouble when plagiarism becomes a regular habit in these students and they have to face the consequences. It wasn’t that they were lazy or didn’t have the integrity to get through everything to start with – the problem is when they feel so overwhelmed by schoolwork that they gain these awful habits in order to cope in their daily lives. Anyone could and would plagiarize something when they feel stressed enough to do so. In today’s student world, this has become increasingly obvious with how many students copy off of each other and make deals with other students for test answers. While there will always be someone who simply doesn’t want to do the work, there would be far less of them in a low-stress academic environment. Less stress means less plagiarism, and a lesser academic workload would let both students and teachers win. Clark, Taylor. “It’s Not The Job Market: The Three Real Reasons Why Americans Are More Anxious Than Ever Before.” Slate. The Slate Group, 31 January 2011. Web. Impressed by the essay written by Erin O’Neal? We’re very proud of receiving so many writings from lots of talented students across the globe! For more essays, click here.